This collection tackles the issue of the four madhhabs of Islam in a ground-breaking and thought-provoking way that has rarely been approached in our time in any language let alone English. 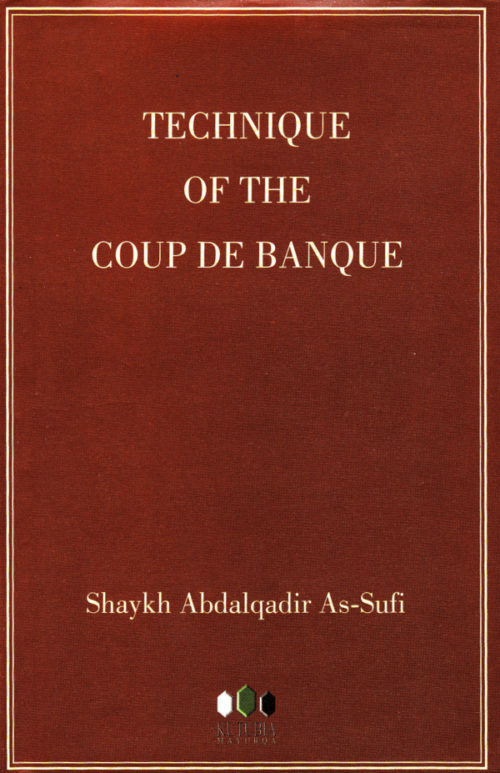 This collection tackles the issue of the four madhhabs of Islam in a ground-breaking and thought-provoking way. 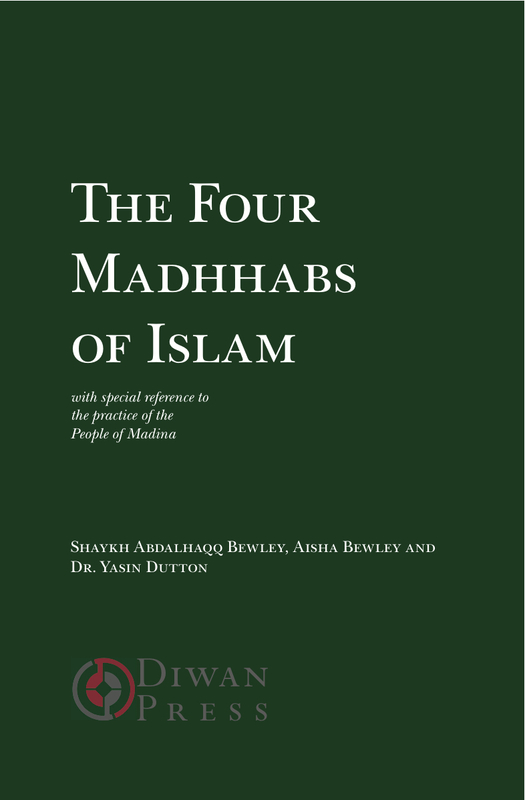 The Four Madhhabs of Islam and Their Relationship with the Present Time, by Shaykh Abdalhaqq Bewley presents a historical understanding of the origins of the madhhabs and their development which allows us to grasp our present situation in a new and liberating way. Aisha Bewley focuses upon the often misunderstood term, the ‘amal, or practice, of the People of Madinah. In his paper, “The Importance of Malik and the Maliki Madhhab Today”, Dr. Dutton considers the importance of Imam Malik’s magisterial work the Muwatta’, in preserving our historically most valid – because closest to the source – transmission of sunna and hadith. In the fourth contribution, Shaykh Abdalhaqq shows how the deen reached him (and the other authors) in transmitted practice from the first community. 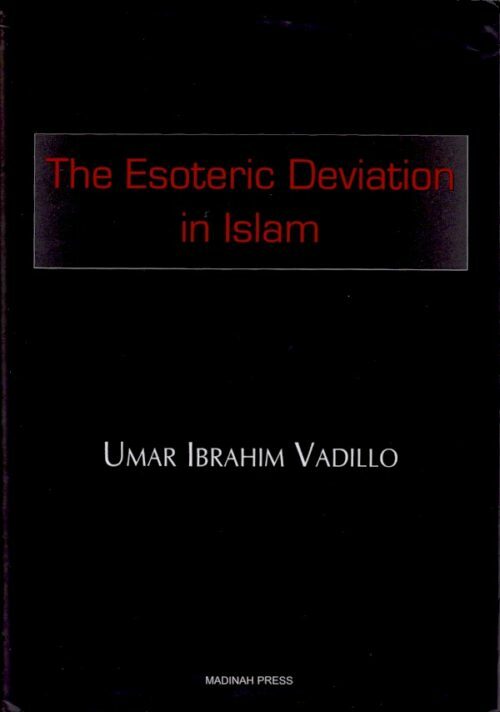 Together, they show that just as a way based exclusively on scholarship and study of texts can be paralysing and inhibiting, and to it can be attributed much of the helplessness of contemporary Muslims, recovery of transmitted practice backed by scholarship is a dynamic and liberating way that can lead to a new flowering of the deen in every age. 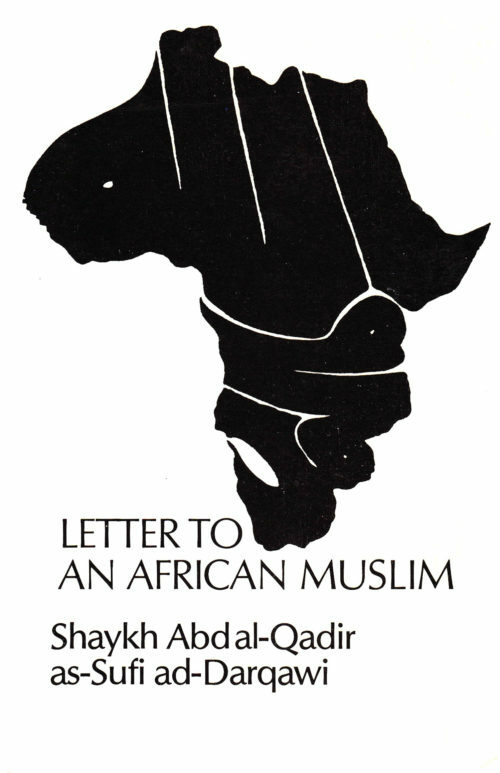 Shaykh Abdalhaqq accepted Islam in 1968 and spent some years in Morocco learning about Islam. Since that time he has worked on the establishment of Islam and Muslim communities, in the process living and teaching in Nigeria, the US, Czechoslovakia, Germany, Spain, the Caribbean, and the UK. 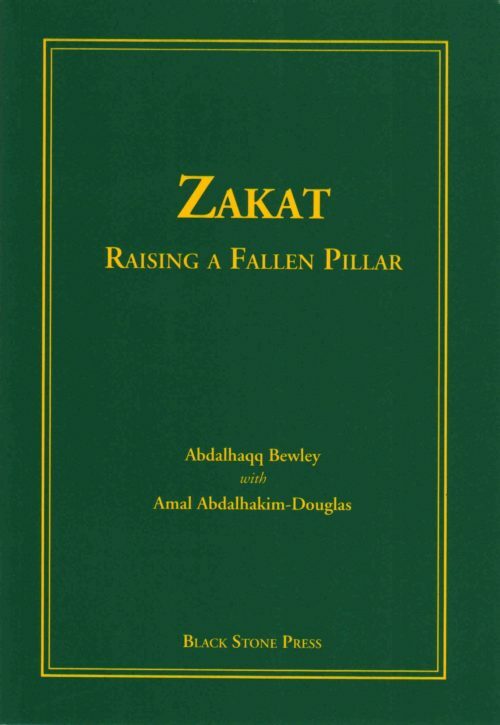 He is the author of Zakat: Raising a Fallen Pillar and Islam, its Basic Practices and Beliefs. He currently resides and teaches in Norwich. Aisha Abdurrahman at Tarjumana Bewley is one of today’s most prolific translators of classical Arabic works into English. For more than thirty-five years she has been concerned with making the contents of many classical Arabic works more accessible to English-speaking readers. She is co-translator of The Noble Qur’an A New Rendering of its Meaning in English. Other works include Al-Muwatta of Imam Malik, A Glossary of Islamic Terms, Islam: The Empowering of Women and Muslim Women, a Biographical Dictionary. Dr Yasin Dutton received his first degree, in Arabic, from Jesus College, Oxford, after which he spent some time teaching in North Africa. For many years he was the Imam of the Ihsan Mosque, Norwich, after which he returned to Oxford to study for a DPhil in early Islamic law. After receiving his doctorate he spent some time teaching in the Oriental Institute, Oxford, before moving to Edinburgh University as Senior Lecturer in Arabic and Islamic Studies. He is author of The Origins of Islamic Law: The Qur’ān, the Muwaṭṭa’ and Madīnan ‘Amal, and Original Islam: Malik and the Madhhab of Madina and is currently associate professor in Arabic and Islamic studies at the University of Cape Town.